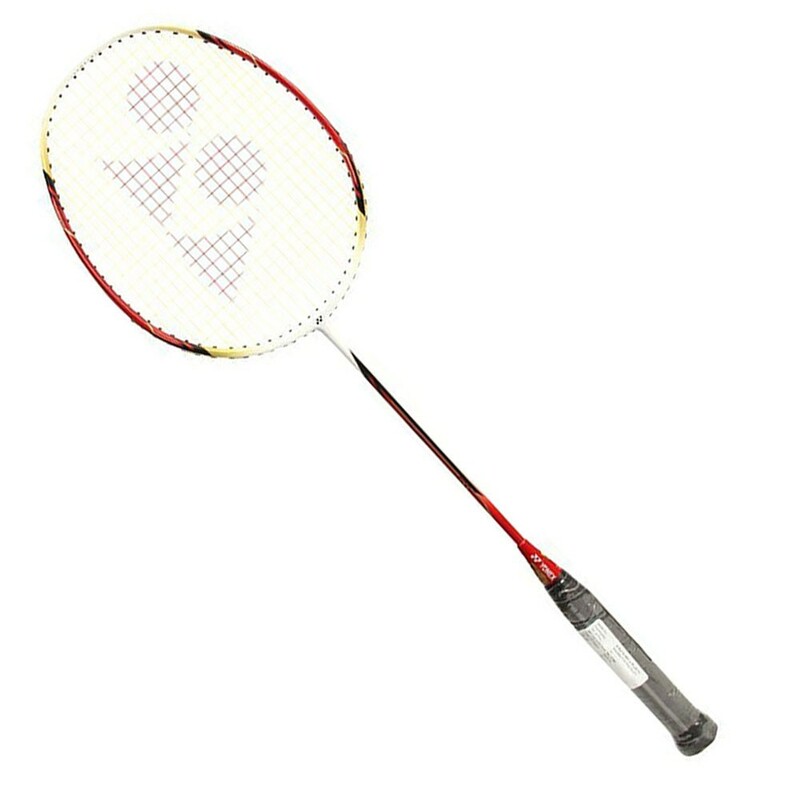 YONEX has developed many series for badminton this Arcsaber series is one of the most helpful and easy to play for player. 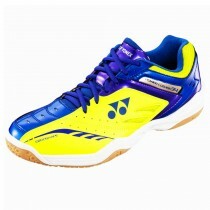 It is designed for those players who want to manage the shuttle with more correct and exact way. 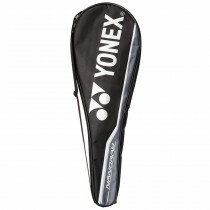 YONEX developed new and original fabric technology named as CS Carbon Nanotubes located at side of racket frame, with exact frame, it’s improved the suppleness of frame and consequences into investment the shuttle on badminton racket string. 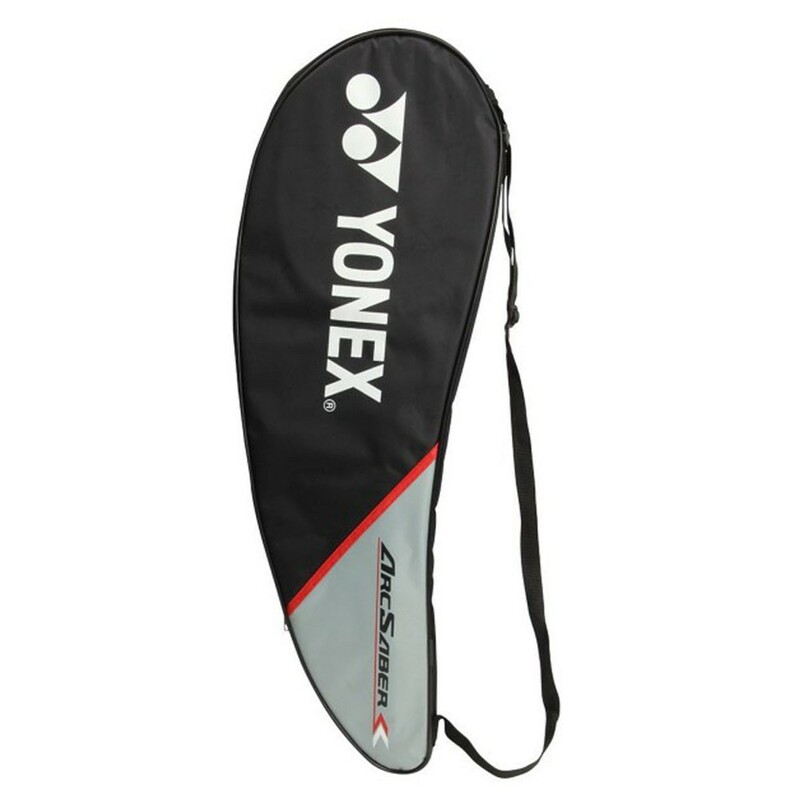 Due to this extra time, player get more control on badminton shuttle and place the shuttle more accurately. 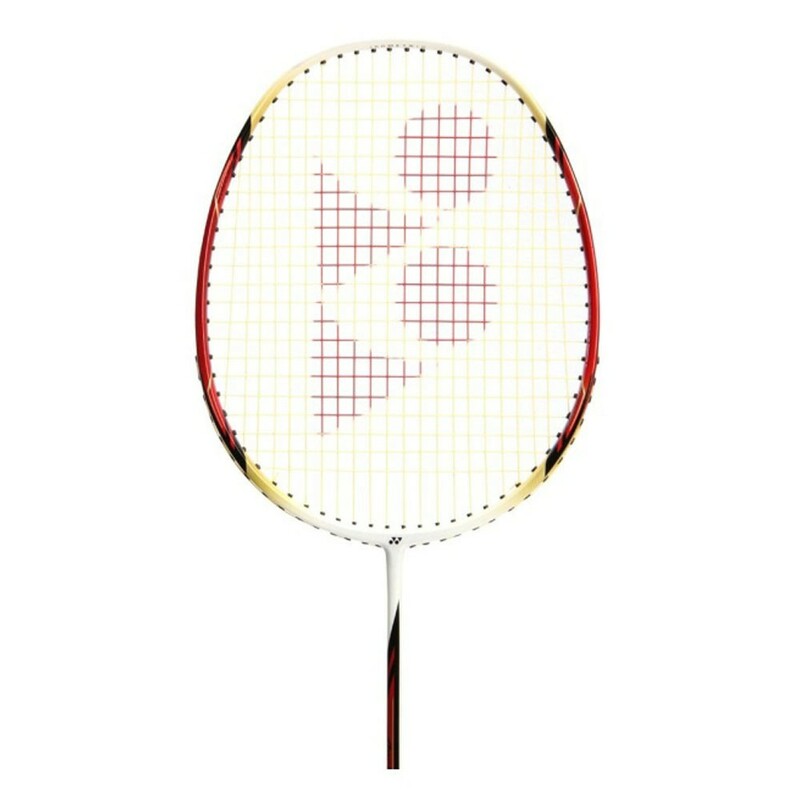 Yonex Arcsaber Uplus 21 Badminton Racket is designed for all player and help of this type of racket badminton player can put the shuttle in more organize way. It will help in insertion the transport from 3rd line to bend go down shot, speedy drive shot in position to get fast point during adversary assault, strong backhand shots and first line net work.